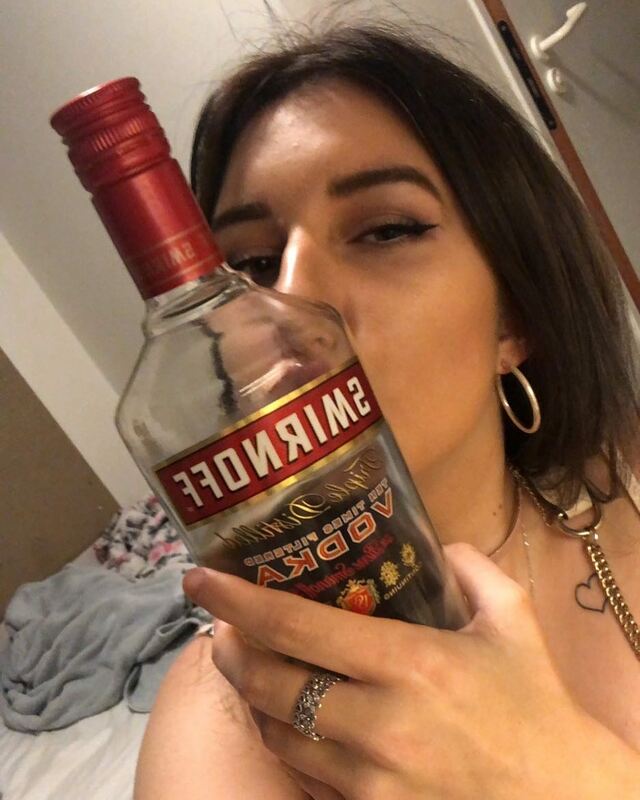 If you’re drinking Smirnoff by the bottle you have a serious problem. Everyone around you shares the pain. Previous PostPrevious Johnnie Walker targeting drivers.